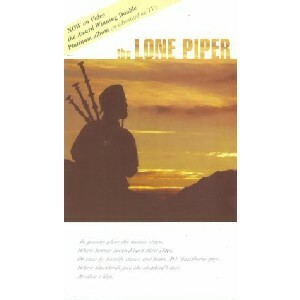 The Lone Piper, The Scottish Music Shop - The Best Selection of Scottish CDs and Scottish DVDs. Piper David Methven makes his recording debut with this selection of haunting Scots tunes. Tracks include 'Amazing Grace', 'Skye Boat Song' and 'Auld Lang Syne'.